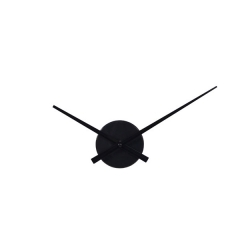 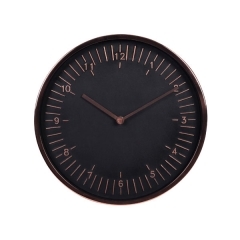 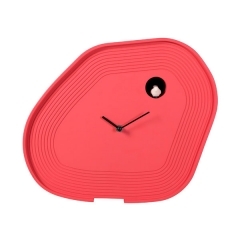 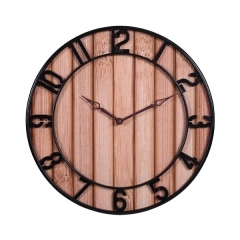 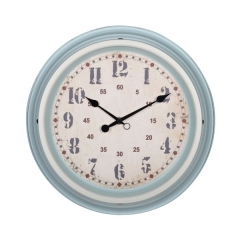 Discover the elegant side of whimsical with this minimalist design wall hanging clock. 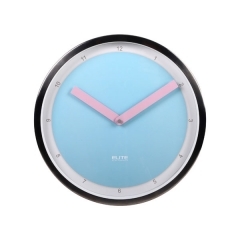 The simple but striking clock face is available in both light cyan and light pink so you can choose the best color for your decor. 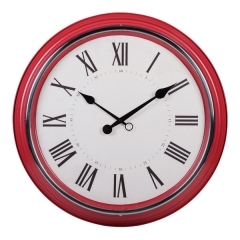 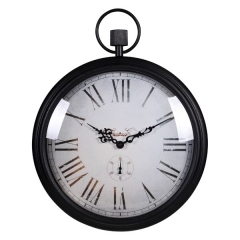 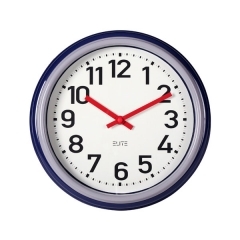 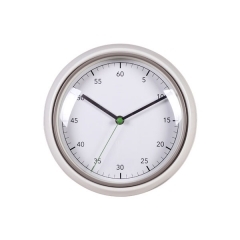 This stylish silver wall clock is a study of simplistic design with a beautiful dash of color. 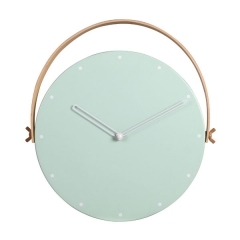 A lovely teal paper clock face contrasts beautifully with the metal frame. 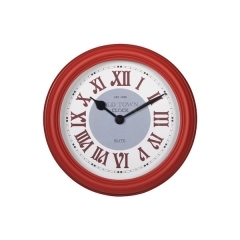 This small decorative European wall clock, light vintage dial design for North Europe, metal case with traditional step on the rim, cater to the current popular home decoration.